Our team at Pathfind has vast experience in utilizing a number of assessment tools and practices to drive personnel solutions to our clients. Our commitment to providing the best service ensures that we will work with you to determine the best tools for your needs and fit to your culture. The Pathfind team is certified in the globally recognized, Harrison Assessment. 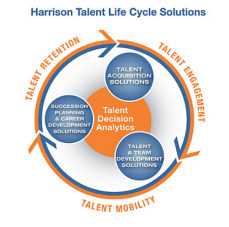 The Harrison Assessment Talent Management Solutions align people’s qualifications, wants, needs, passions and goals to the requirements of the organization and specific jobs. This innovative approach exceeds general personality testing and other methods because it measures 175 factors, resulting in reports that target job-specific employee engagement, success and retention. Pathfind is also certified to work with Personalized Management Coaching. 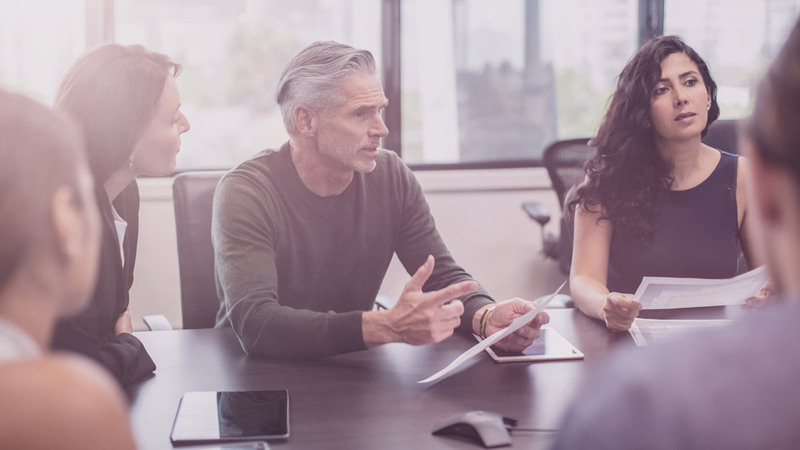 PMC is an audit tool and program that can do much more than helping your managers become better coaches; we can help businesses evaluate the effectiveness of their training and coaching programs by measuring against a ‘standard’ that has been scientifically validated to impact employee engagement, development, retention, and succession. This is a highly personalized and structured coaching program tailored to meet your specific needs, working style, and environment. I have had great success on numerous occasions using the services of Pathfind – from multiple recruiting assignments, to testing of candidates, from staff training sessions to general Human Resource advice. I am a proud customer of Pathfind and would recommend their services to any business.